Malaysia will step fully into Mahathir bin Mohamad’s second term as prime minister with the confirmation of his cabinet today. Mahathir is expected to name 25 members from all four parties represented in government. 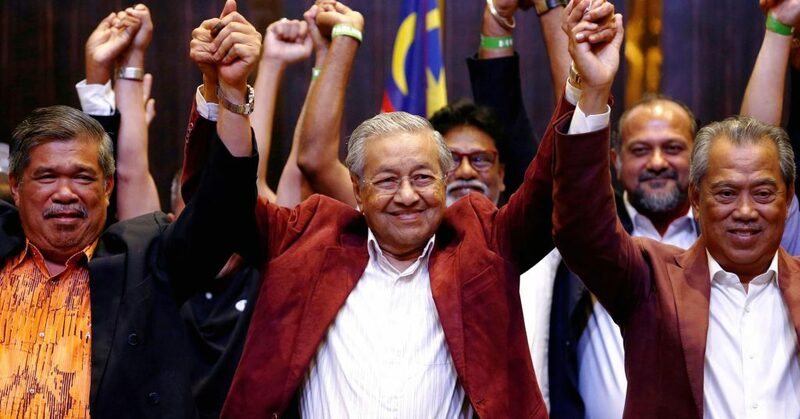 The 92-year-old premier shocked the nation with his electoral victory over then-incumbent premier Najib Razak, from whom he will be inheriting a heavy $250 billion debt—80% of Malaysia’s GDP. Malaysians expect Mahathir’s Alliance of Hope coalition to steer the country towards social reform, economic healing and political cleansing. 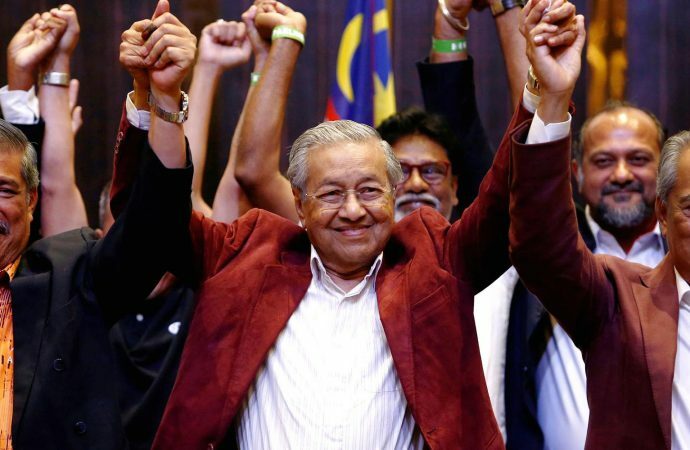 Considering Mahathir’s authoritarian 22-year premiership that lasted until 2003, he must be attentive to assuage any concern that he will revert to old ways as he assumes power again. Watch for how Mahathir may push away Chinese influence by introducing a new Malaysian automobile into the global market and reject interaction with US President Donald Trump. The small island state may prove resilient in a fight against corruption and foreign influence.